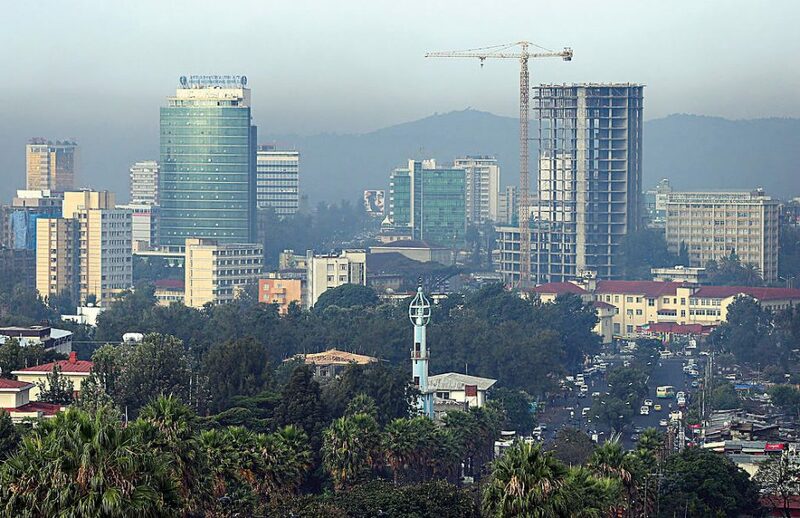 Since its founding, government-owned Ethio Telecom has gone from strength to strength in the telecommunications sector, providing employment to over 22,000 people. The company, which is based in Addis Ababa, provides integrated services to the state’s citizens, including telephone and internet. It is one of the ‘big five’ group of state-owned corporations – a group that includes Ethiopian Airlines and the Commercial Bank of Ethiopia. In its time, Ethio Telecom has won prestigious accolades for its work. Most recently, its CEO, Andualem Admassie, was given the United Europe Award at the Europe Business Assembly for contributions to business, science and cultural integration.